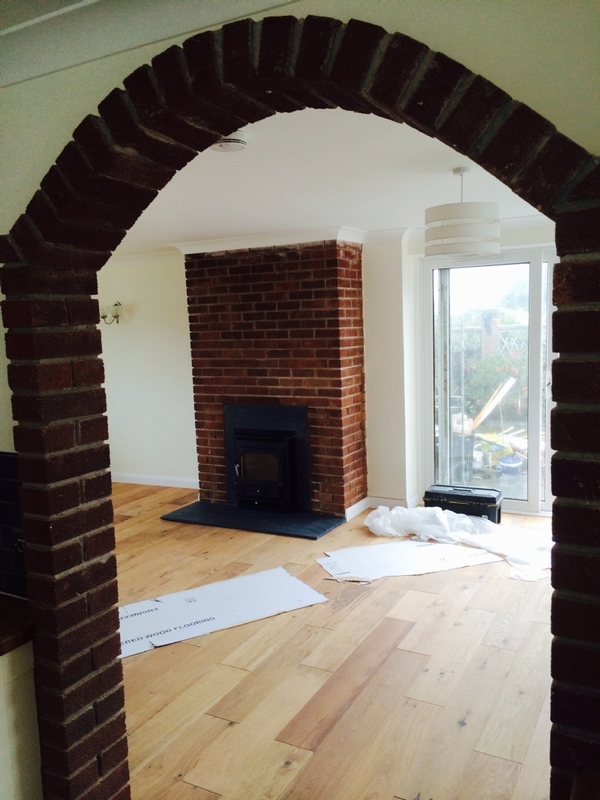 Clearview Inset wood burning stove installation from Kernow Fires. 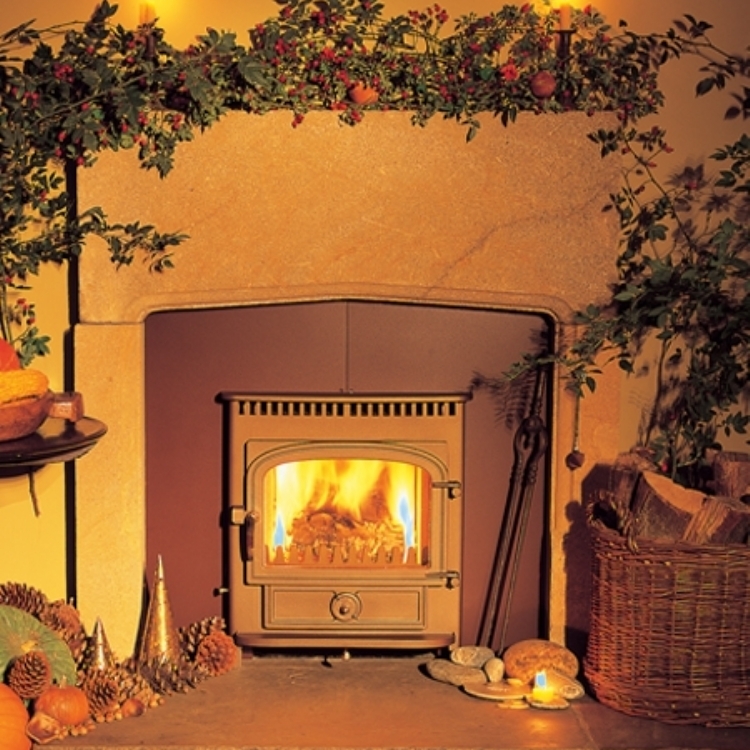 Customer Requirements: An inset fire with a large output. 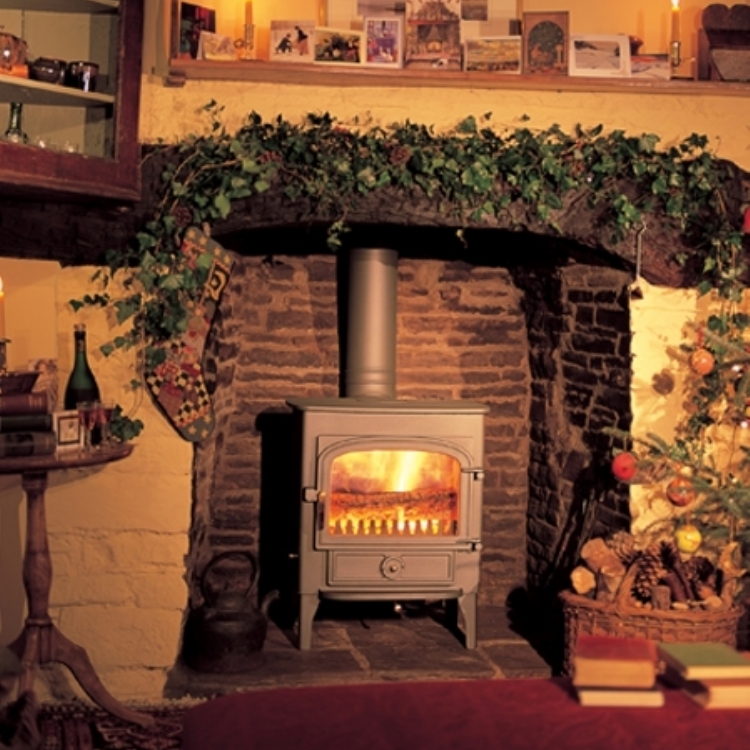 Customer Aspirations: Replace inefficient gas fire with an inset log burner. 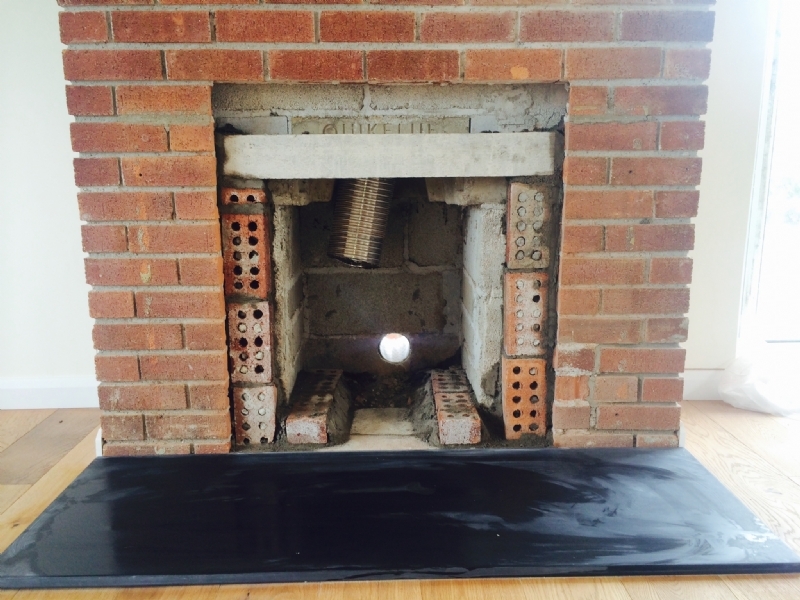 To fit this fire the flexi-liner needed replacing with a high grade multi fuel flexi liner and the opening needed to be made slightly bigger to fit the stove. 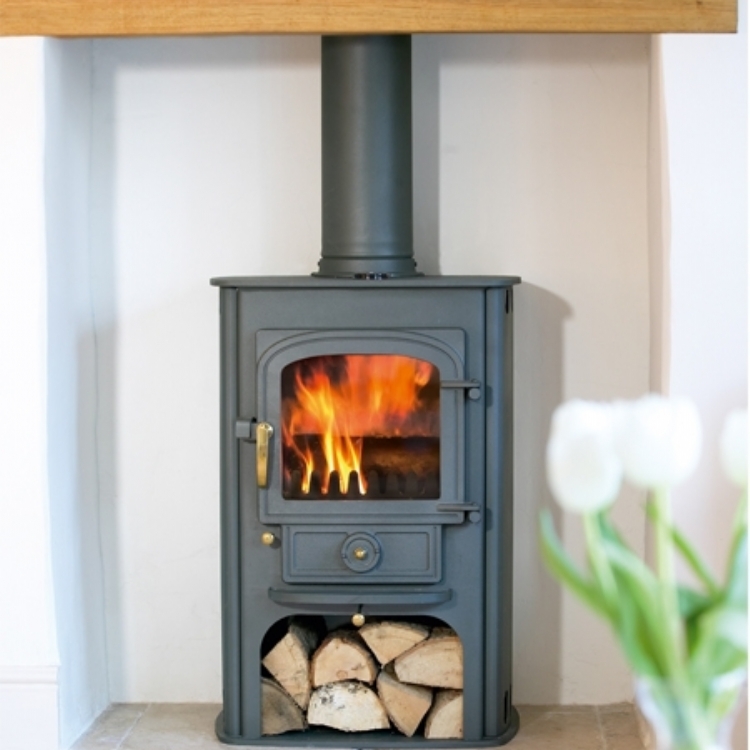 A steel surround was made to go around the fire to make a clean finish.